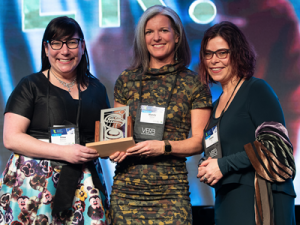 Recognize a special tourism industry individual or organization by nominating them in one of the six award categories below. 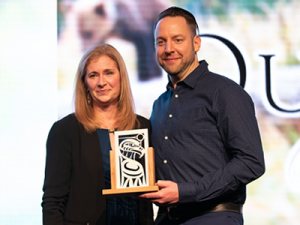 Help us recognize the best of the best in BC’s tourism industry! 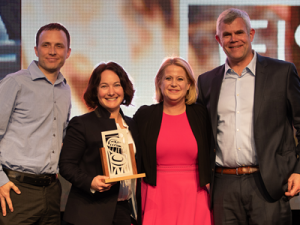 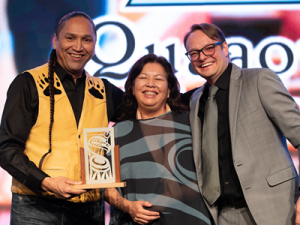 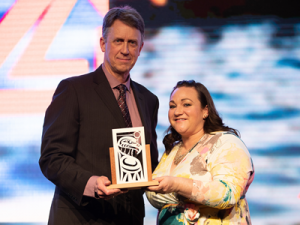 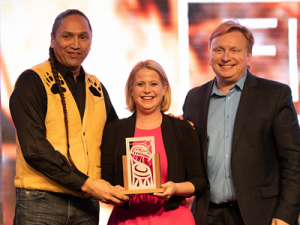 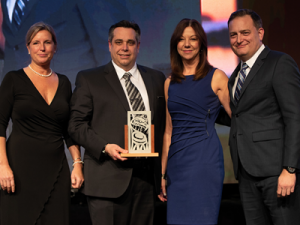 This category recognizes Indigenous tourism operations that demonstrate authenticity, cultivate a greater understanding of Indigenous culture, history and traditions, and contribute to the sustainability of the local Indigenous community.